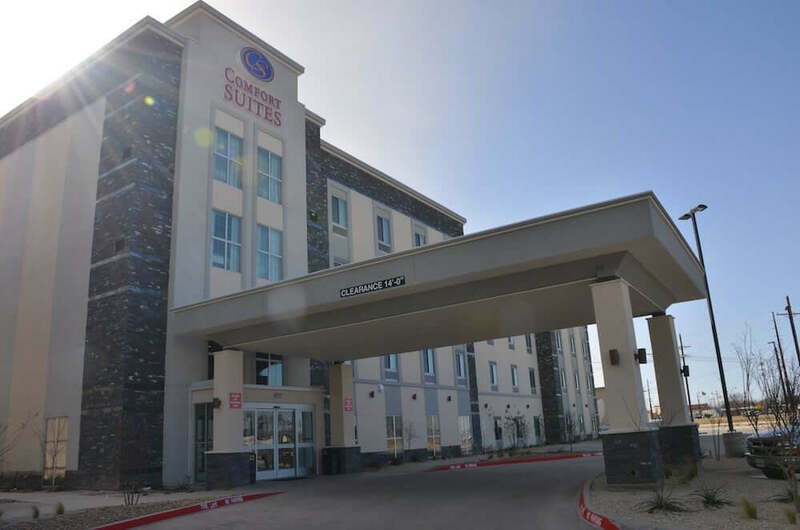 On December 16, 2016, Comfort Suites opened its doors with 85 rooms in its inventory. Next to the hotel is a 12,500-square-foot meeting space, which will be shared with the Days Inn & Suites; both the meeting space and the Days Inn & Suites are set to open this year. 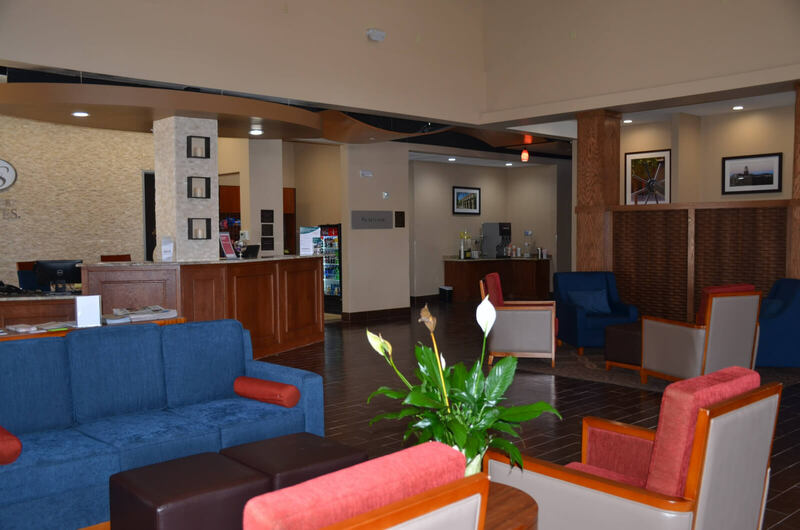 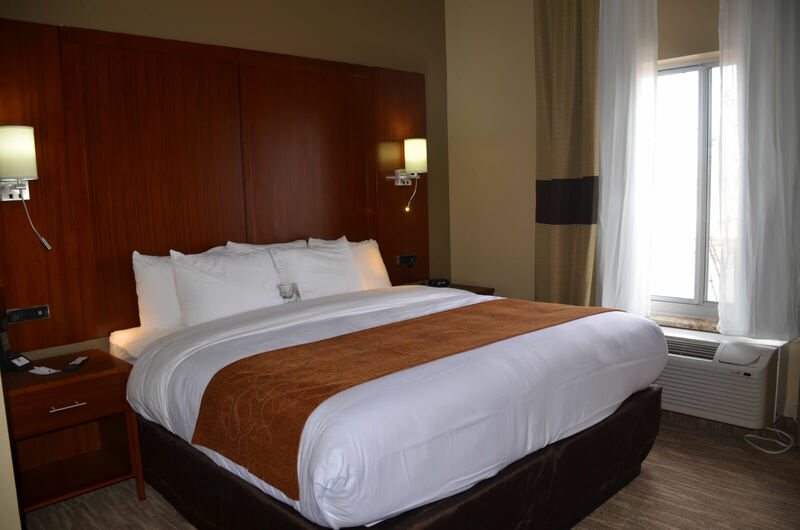 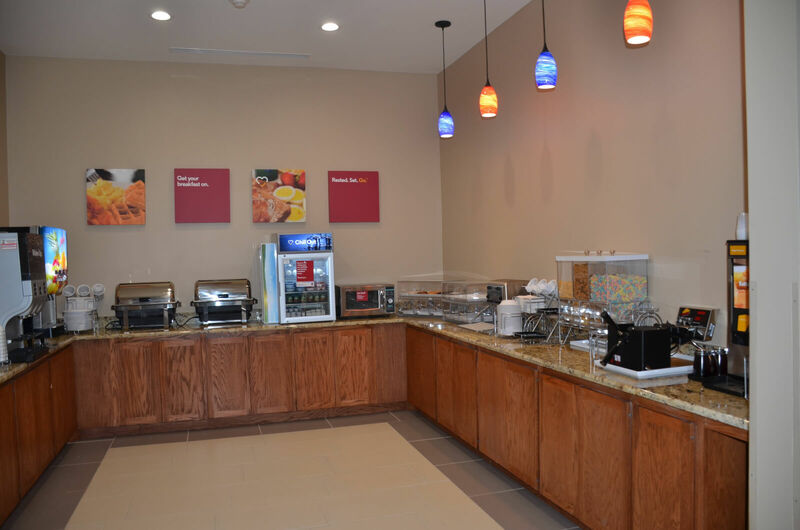 The Comfort Suites features an indoor swimming pool, complimentary breakfast, a gym, guest laundry and a meeting room, which can seat 15 people. For reservations, please call 806.701.5870, and for more details regarding hotel accommodations and how to plan your meeting in Lubbock go to visitlubbock.org/meet.